China is building its own version of CERN: Twice the size and 7 times more powerful - Can you stand the truth? 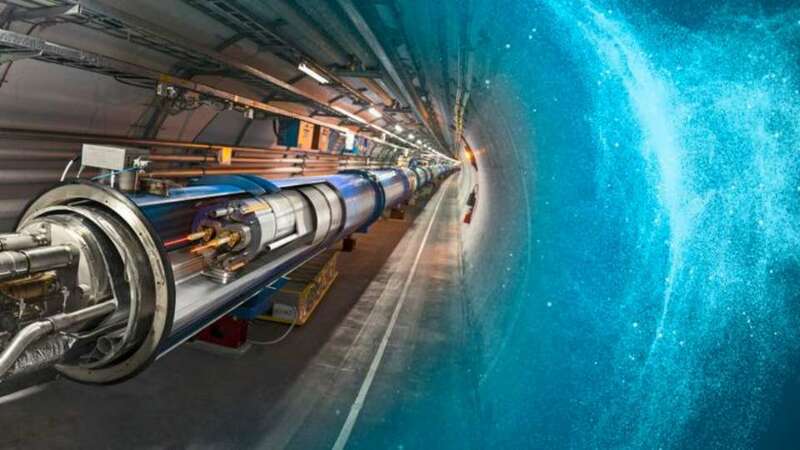 China is planning on building a huge particle accelerator twice the size and seven times as powerful as CERN’s Large Hadron Collider. The main goal is to reveal a new physics beyond the Standard Model and the Brout-Englert-Higgs mechanism along with the clues to understanding dark matter and supersymmetry also. According to China Daily reports, this new particle accelerator will be capable of generating millions of Higgs boson particles. The Standard Model of physics, is an assembly of theories physicists have derived — and repeatedly improved — to explain the cosmos and how the smallest building blocks of our universe interact with one another. Of course there are problems with the Standard Model remain to be solved. For instance, gravity has not yet been effectively combined into the framework. If everything goes as planned, the construction of the first stage project CEPC will begin between 2020 and 2025, followed by the second stage in 2040. Yes it’s a long road ahead but this can completely change our understanding of quantum world. Legend has it that the Land of Mu is destroyed because of an illegal experiment gone wrong. The Chinese origin is the Land of Mu . . .